I take pictures. Lots of pictures. 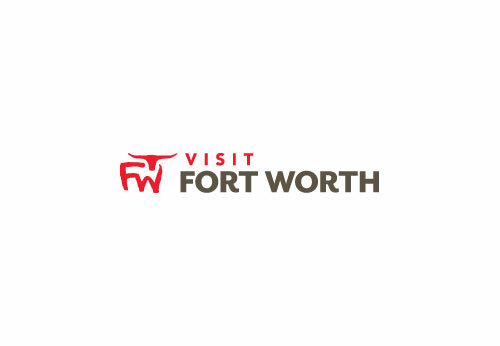 Currently as the staff photographer for Fort Worth, Texas Magazine and FW Inc Magazine. Before that I worked as a freelance photographer and digital tech for clients such as AAFES, JC Penney, Haggar, and many more. I have extensive experience in fashion, lifestyle, editorial, and still photography, ever working on expanding my skill set and expertise.